Have we got a quick and easy meal idea for you - ready in under 30 minutes! 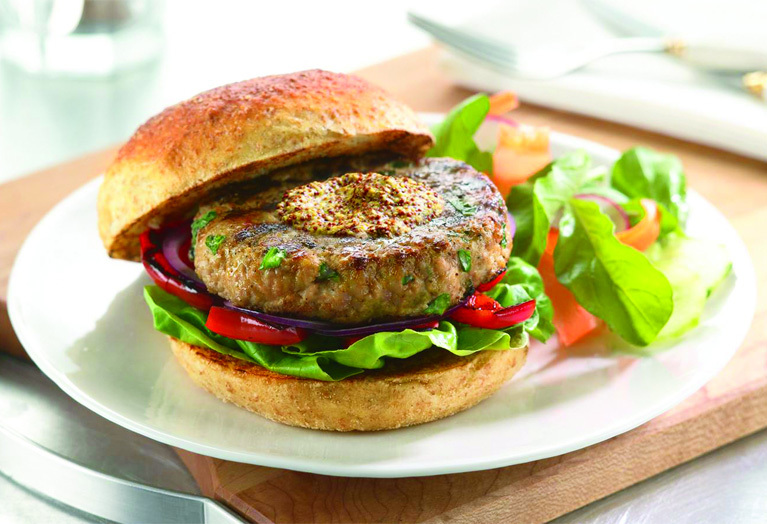 Meet Dijon Veal Burgers - a dish made up of only 7 easy ingredients, like tender ground veal, fresh basil, dijon mustard and red bell pepper - that's just as tangy as it is tantalizing. Remove some bread from cut sides of top half of rolls, creating a pocket and place in food processor or blender container. Cover; pulse on and off, to form fine crumbs. Reserve 1/4 cup crumbs for burgers. Combine ground veal, 1/4 cup bread crumbs, basil, egg, 1 tablespoon mustard and black pepper in large bowl, mixing lightly but thoroughly. Shape into four 1/2-inch thick patties. Place patties in center of oiled grid over medium, ash-covered coals; arrange peppers around veal. 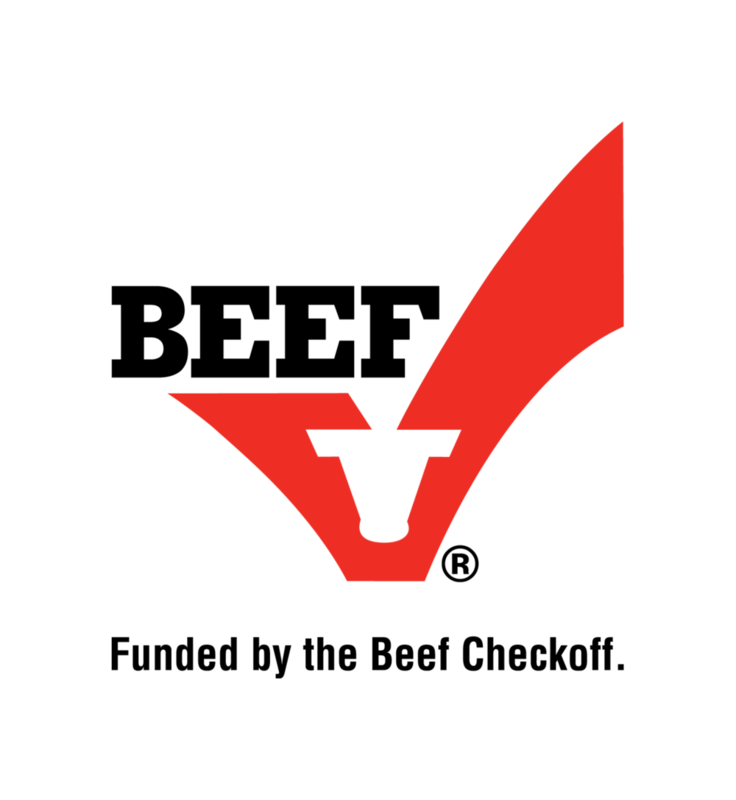 Grill veal, uncovered, 10 to 12 minutes, until instant-read thermometer inserted horizontally into center registers 160°F, turning occasionally. Grill peppers 7 to 11 minutes or until tender, turning occasionally. Meanwhile, spread remaining 1 tablespoon mustard on cut sides of bottom half of rolls. During last 1 to 2 minutes of grilling, place rolls, cut sides down, on grid. Grill until rolls are lightly toasted. Cut peppers quarters in half lengthwise; place on roll bottoms. Top with burgers. Close sandwiches. Chef’s Tip: *Discard or reserve remaining bread crumbs for other use. Crumbs may be frozen, tightly covered, up to 3 months.